Produced recording of “Freedom Song” today by Diane Kaufmann (poet), David Kerr (composer). Musical director and conductor Jason Tramm led the MidAtlantic Orchestra players and Seton Hall University Choir brilliantly as they executed superbly! Jacqueline Anabwani (orator) delivered a compelling interpretation of Dr. Kaufmann’s text. Fred Trunz served as my audio engineer for the day and collaboratively we captured the ensemble in a beautifully balanced recording. Many thanks to Rev. Richard E. Davidson for providing listening system and all involved for a smooth day! Just finished production on 1st full cover of ‪ArianaGrande‬‘s hit song “‎OneLastTime‬” for the ‪#‎Secret Girls‬. They are releasing their version of the song this weekend. 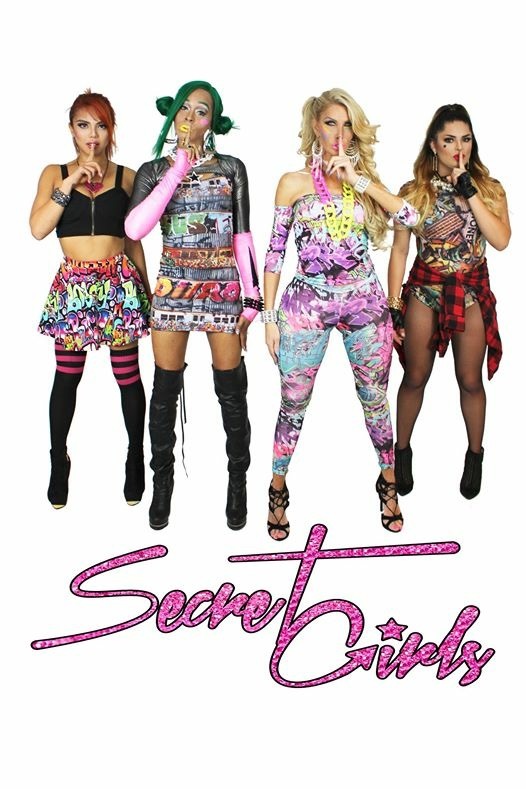 All the Secret Girls did an amazing job on the track and are very dedicated to the project. They traveled from various cities across America to spend 1 week in NYC-NJ area to record. 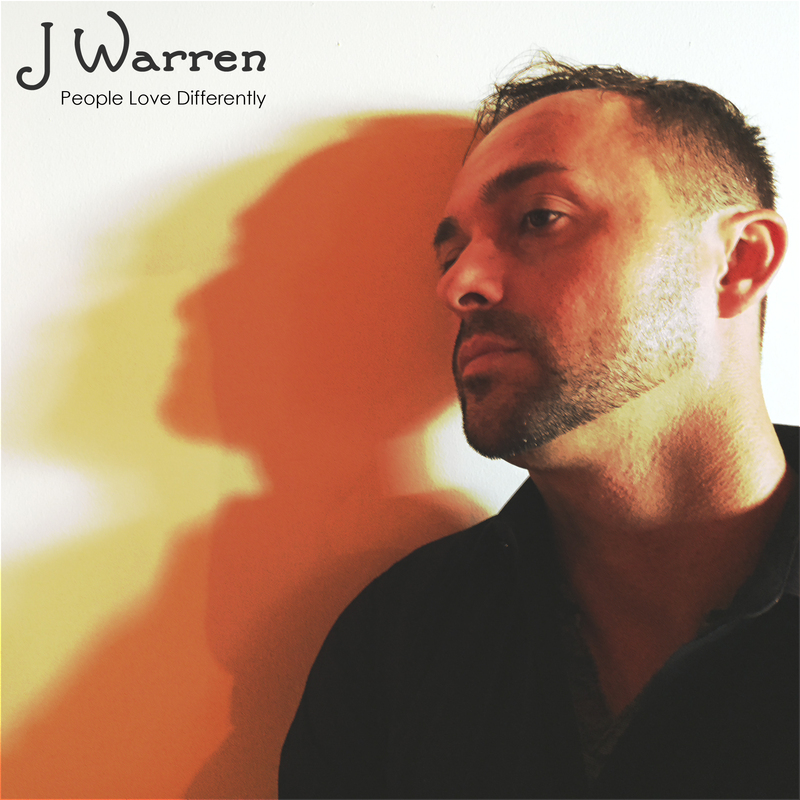 Spent a solid week arranging, recording and producing J Warren’s NEWEST single “People Love Differently”. We work hard an shaping an imitate sounding vocal track that delivers the song’s message with poignancy. “People Love Differently” is contemporary pop ballad that is an introspective look at love relationships and the intricacies that make love complex. J Warren teams up again with award winning producer/arranger James A Manno of JAMMAN Productions to finalize his musical vision of this song. The track features Matt Baranello, drums, Tony Ventura, Bass, J Warren, piano and vocals. 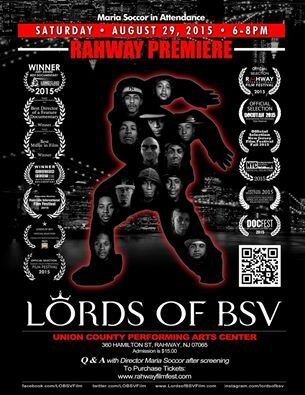 Lords of BSV won Best Documentary at the Rahway International Film Festival. This has certainly been a wonderful and successful year the Lords of BSV film which I attribute to an outstanding and talented team of people led by the visionaries writer/director Maria Soccor and writer Frank Orefice. It was a pleasure working with them and scoring this artfully done documentary. 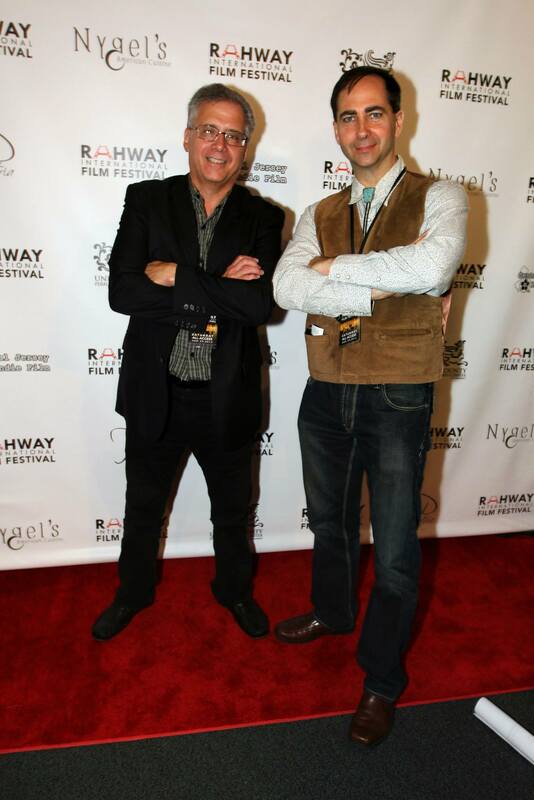 A special thank you to the Film festival’s gracious hosts and wonderful people, Gina and Stacy! 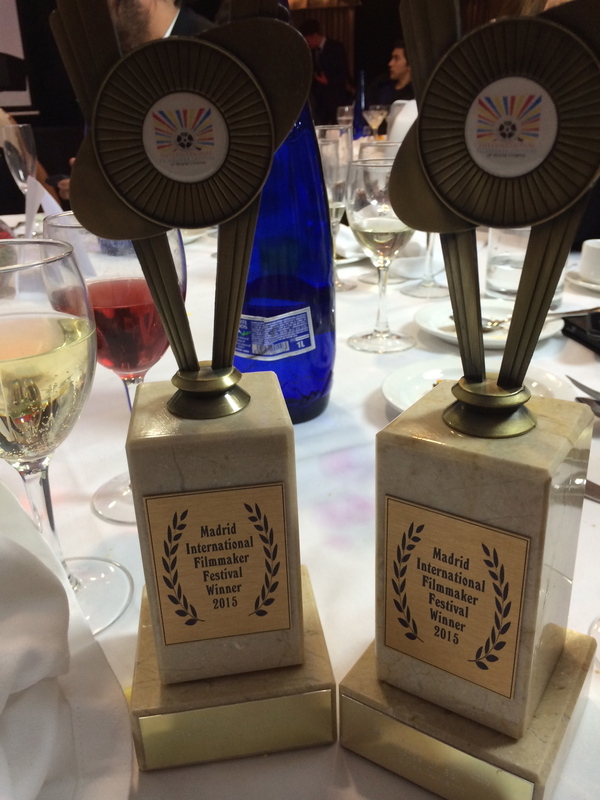 JAMMAN Wins at MADRID International Film Festival! 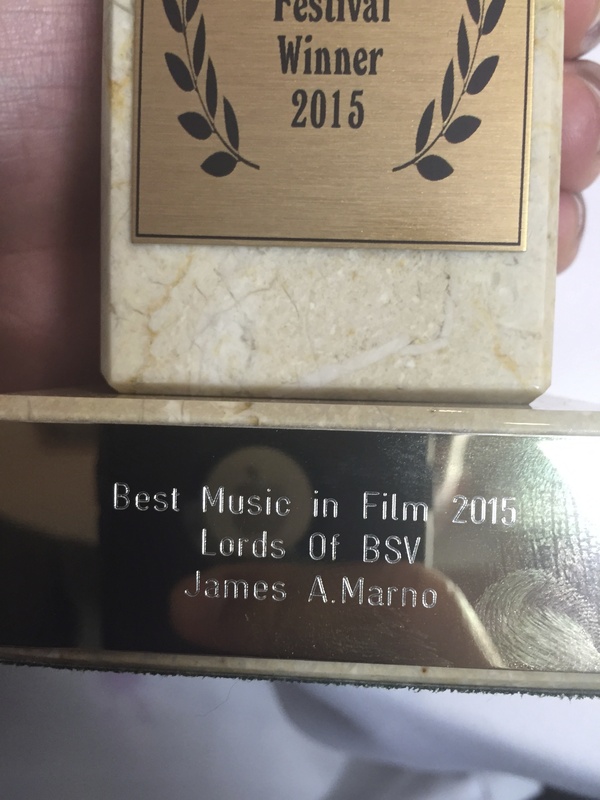 James A Manno wins Best Music In Film at the Madrid International Film Festival today for “Lords Of BSV”! Congratulations to Film Maker, Director and Producer Maria Soccor and the rest of the cast and crew for their dedication and excellent work on this 4 year project! In addition, Maria was awarded Best Director of a Documentary. Maria Soccor’s film “Lords of BSV”, which I scored at JAMMAN back in January 2015, has been on the road at various film festivals this year. It started in Seattle, WA at the Langston Hughes African American Film Festival in April, is making its way to Visionfest (http://visionfest.com) in Tribeca, NYC this May and will jump across the Atlantic this July for the Madrid International Film Festival 2015.